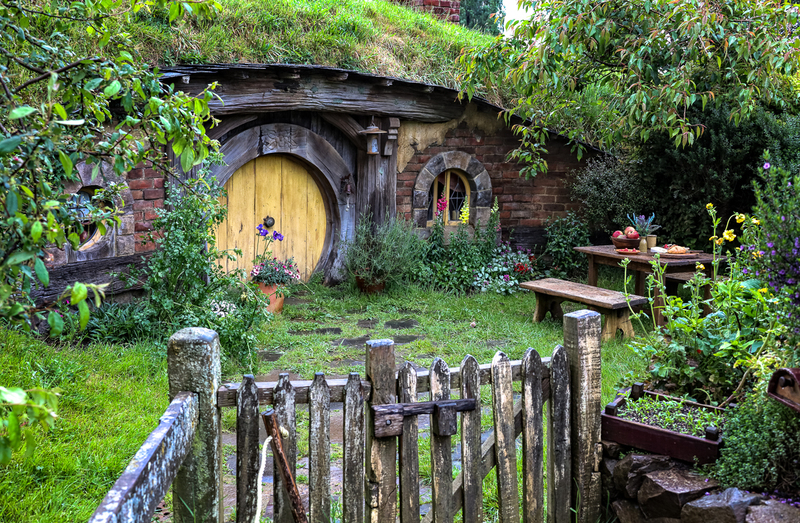 Welcome to the Shire ! 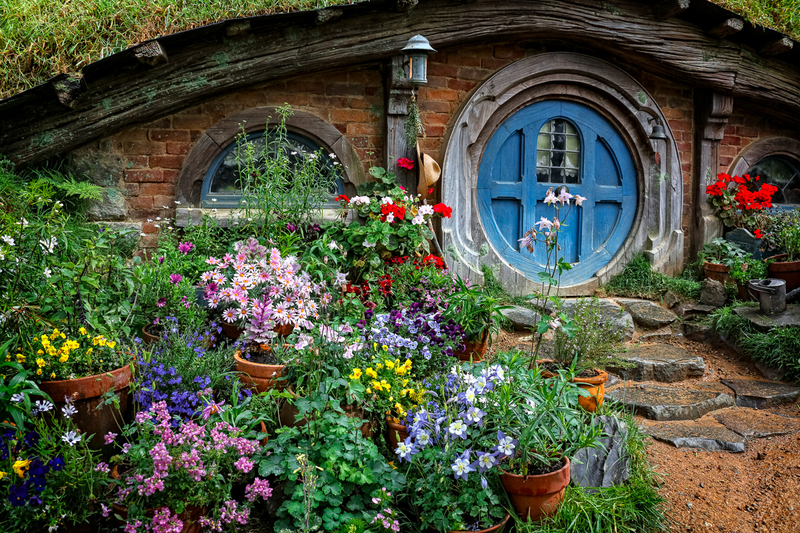 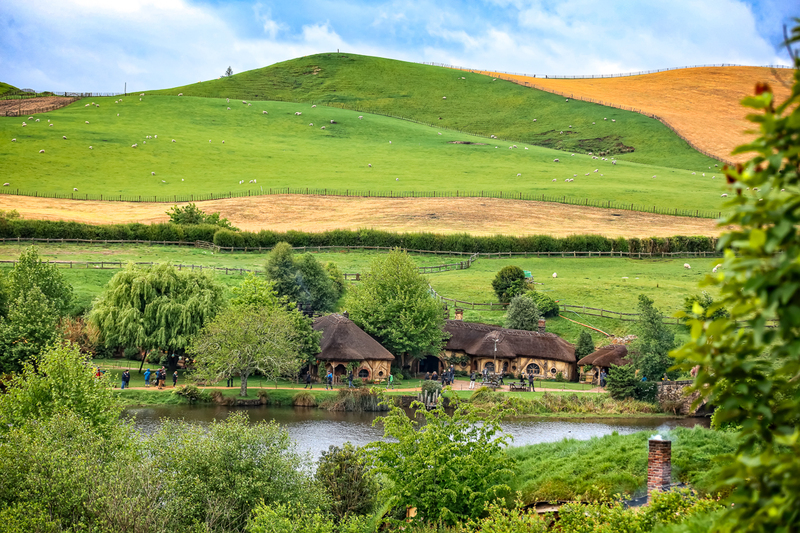 The Hobbiton Movie Set was a significant location used for “The Lord of the Rings” film trilogy and “The Hobbit” film series. 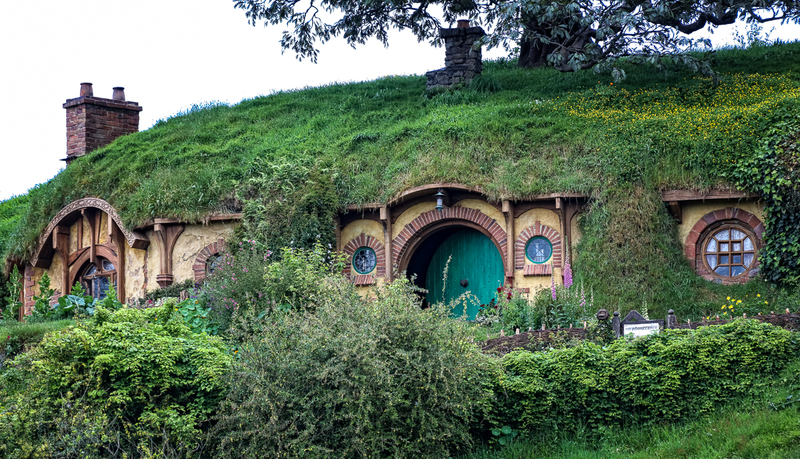 It is situated on a family run farm near Matamata , in Waikato , New Zealand. 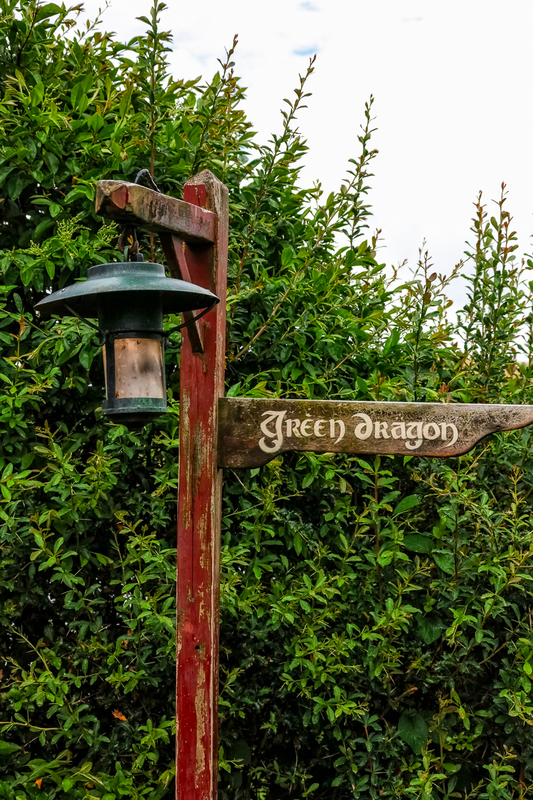 It is now a Tolkien tourism destination, offering a guided tour of the set. 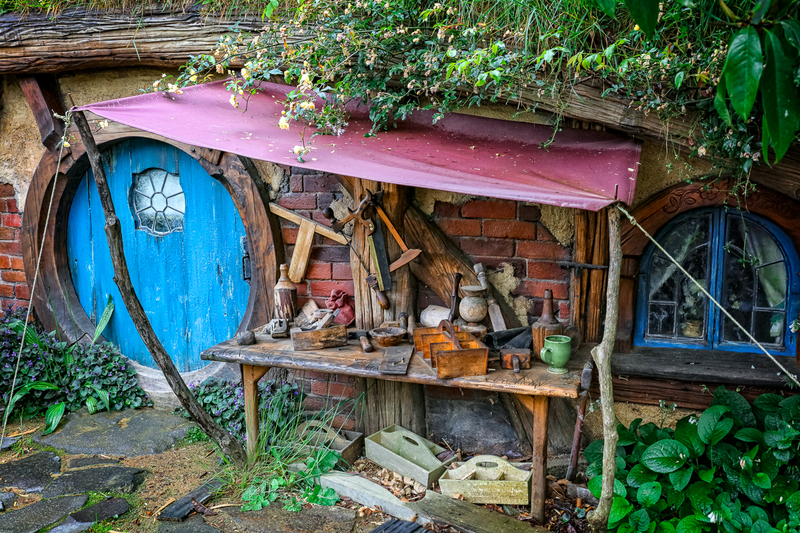 I was blown away by the attention to detail throughout the set! 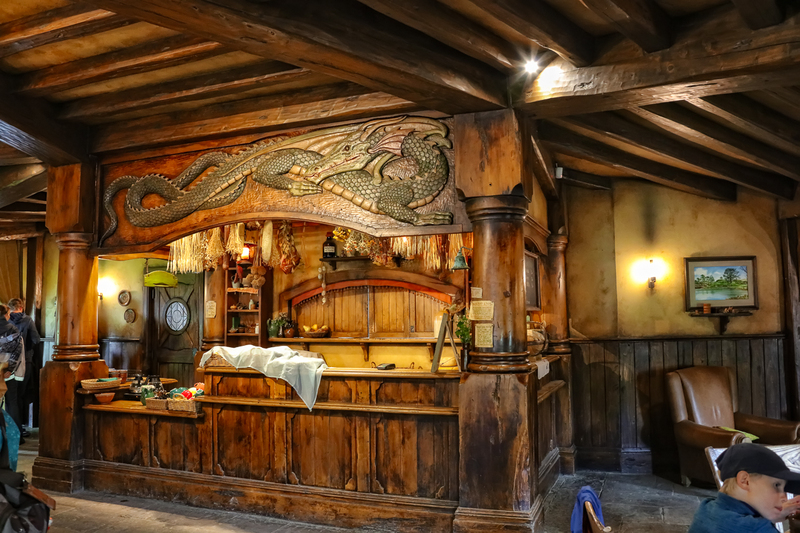 And of course, what visit would be complete without a visit to the Green Dragon ! 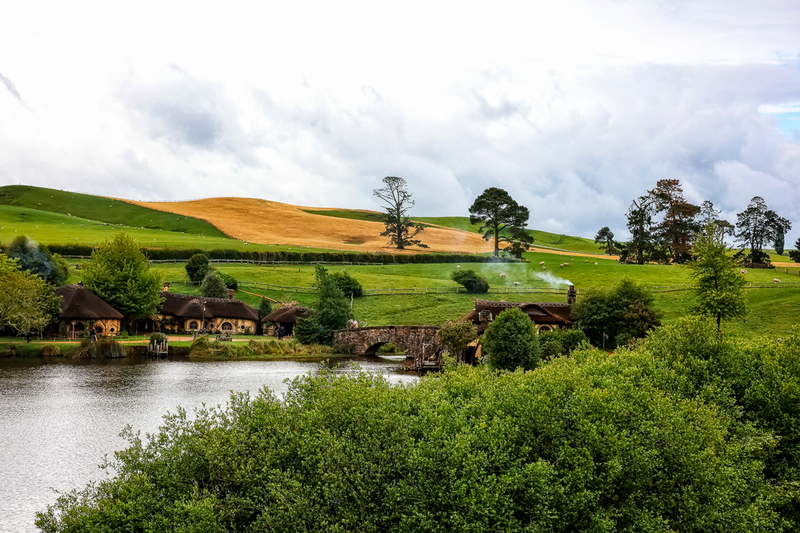 You can view a detailed tribute to Hobbiton here!